Top 2 Ways to Delete .Ds_Store Files on Mac. Are you wondering if there is by any chance you can delete the ds_store on your Mac? Find out in this new article! If you are an administrator or IT support or just a simple user and this ds_store is annoying you all the time, you can easily delete it safely by following any of the given methods below. Part 1. What is .DS_Store? Part 2. How to Delete DS_Store? Part 3. How to Keep Mac Clean and Healthy? Before heading on to removing this file, we will first need to understand what is ds_store is what it does and will it affect the user experience if removed. All these concerns will be answered one by one. DS_Store is the abbreviation of Desktop Services Store created by the Finder every time a .zip file is created. It contains a metadata or a directory of how the files are opened including the icon display, size and recently opened. This file is helping Mac on its display setting especially upon opening a file folder. It lets you easily understand the contents by looking at its sorted name, size, date, and even icons. You can also see the ds_store from archived files received from other Mac users. The ds_store does not cause any harm on the device however, there can be some inconveniences particularly in file operations like file copying. One notable issue with the ds_store is if there are multiple files selected for file transfer/copy, the operation will cancel all progress once a.DS_Store file is reached, forcing the user to restart the process. In order to stop the creation of ds_store, you need to quit using the Finder but that’s not gonna be good because Finder does help us locate things easily. What we can do instead is to remove, delete, or disable the ds_store. Find out how in the next parts of this article. Because there is no danger in deleting the ds_store file, a lot of users are trying to get rid of this for good. Remember that this file does not cause serious issues on the device and it even takes a lot of space. But, if any of the reasons below matches your concern, well you can opt to remove ds_store on your Mac. Now that you have found the reason why you would want to delete ds_store on Mac, we will guide you on how to delete it for good using two methods. The first one is the quick-no sweat process which is to use an application called Mac Cleaner by iMyMac-Cleaner. Since ds_store can be found elsewhere on the system, it might take time looking for them manually especially if you are unfamiliar with the technicalities. 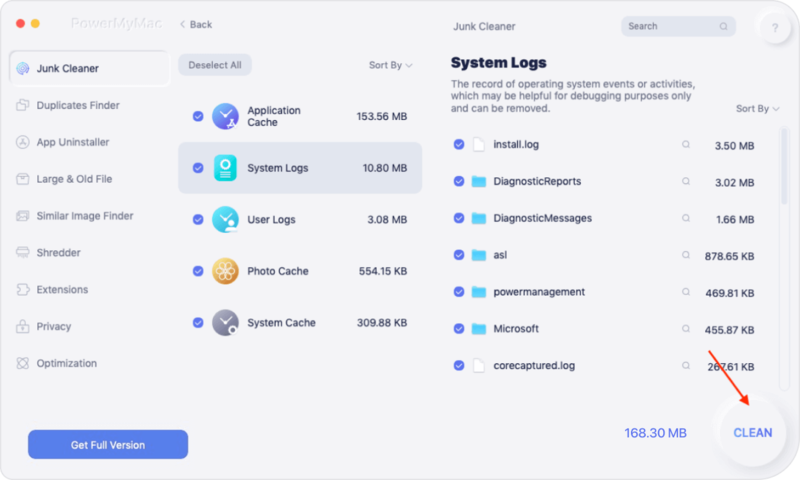 But if you have Mac Cleaner by iMyMac-Cleaner, you can easily locate them and clean the entire system in just a few clicks. Click on the Clean button to erase files. Confirm cleaning action. Done! In just a few clicks you have cleaned and erased all the ds_store files hidden inside your Mac. There is no need to worry about any file transfer or copy processes. Another method to delete ds_store is of course manually. This is the long process but we will guide you on how to effectively erase it by making the steps easier. However, you might need to perform these steps on every folder containing the ds_store file which of course takes time and effort. Having a sick laptop or desktop is the least we would want to experience. In order to keep your Mac healthy and at its optimum status, make it a habit to always run a complete diagnostics. 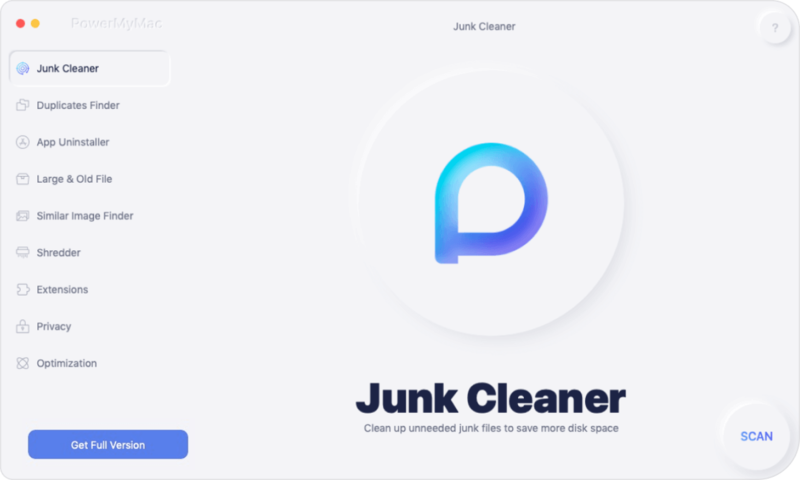 You can do this on a regular basis if you have lots of time however if you are too busy at work and you got no time for this, use Mac Cleaner by iMyMac-Cleaner. You can use it system scanning to determine if there are any possible issues on your device. As they always say, prevention is always better than cure. It’s true; don’t wait until it’s too late for you to save your device. Keep it clean and healthy at all times. We have just explained and guided you on how to delete the ds_store file on your Mac. We hope you had removed it safely and efficiently. In case you are having a hard time doing the steps on your own, we recommend that you use Mac Cleaner by iMyMac-Cleaner. This is a professional program that works seamlessly and easily so you can still get more from your device. It has a lot of other Mac Toolkits that you can use too! It provides diagnosis and system analysis, provides browser cleanup, junks files, uninstalls unimportant programs, and many more. All these tools in a free download software! So what are you waiting for? Download it today!